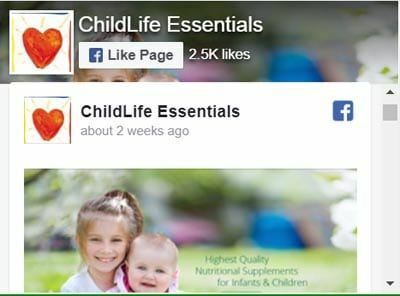 Every parent wants to give their child the best possible nutritional start in life. There are four nutrients that that can make a difference in healthy growth and development and that deserve your extra attention. In our post, “The Importance of Calcium in Childhood“, we went into detail on how important Calcium is for infants, children and teens. With today’s lifestyle, a “bone healthy” diet is difficult and therefore, supplementation is advised to reach the minimum recommended daily intake levels. In addition, most multivitamin formulas do not have enough Calcium to reach adequate levels, so extra supplementation is key for Calcium. 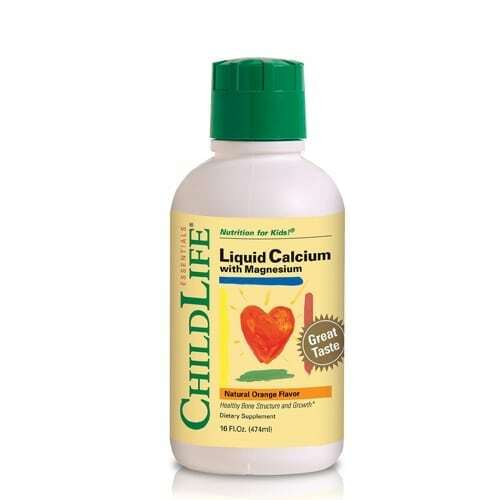 The Calcium in ChildLife® Liquid Calcium with Magnesium is in citrate form for enhanced bioavailability and health benefits. 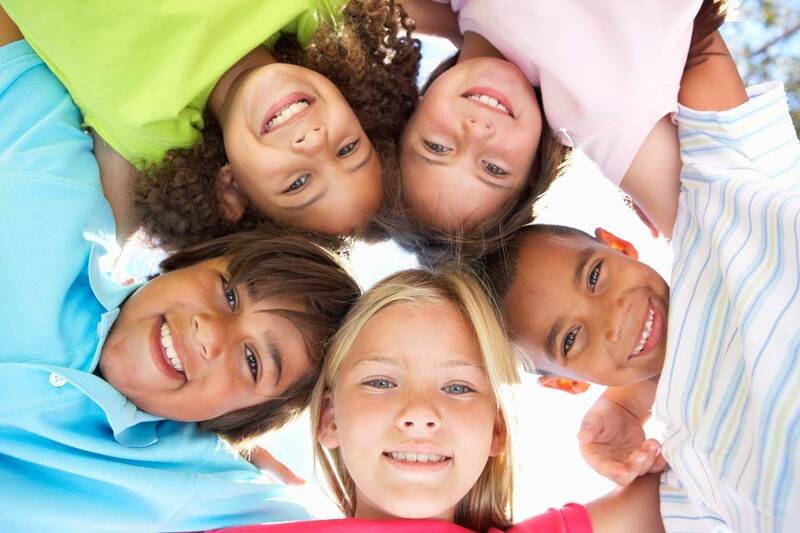 Many researchers believe Calcium Citrate offers a better source of calcium, especially for children. Unlike calcium carbonate, the main ingredient in many calcium supplements, Calcium Citrate does not need stomach acid to be broken down. Calcium Citrate has a high level of absorption even when it is taken on an empty stomach. It also has a great tasting natural orange flavor and can be taken directly or easily mixed with a child’s favorite juice or beverage. A key concern for parents is helping their children maintain a healthy immune system and digestive tract. 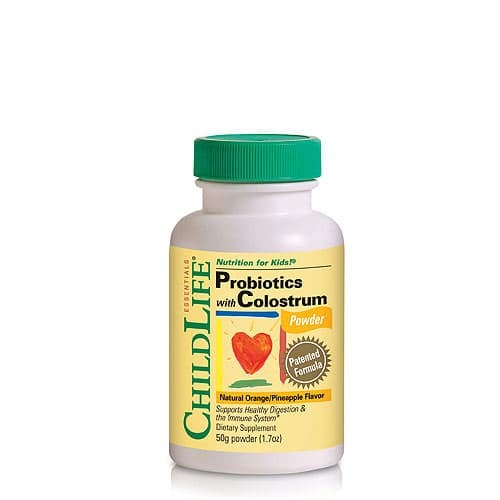 ChildLife® Probiotics with Colostrum (Powder or Chewable tablets) can help enhance the health and vitality of a child’s natural defenses and support their digestive system while enhancing intestinal health. 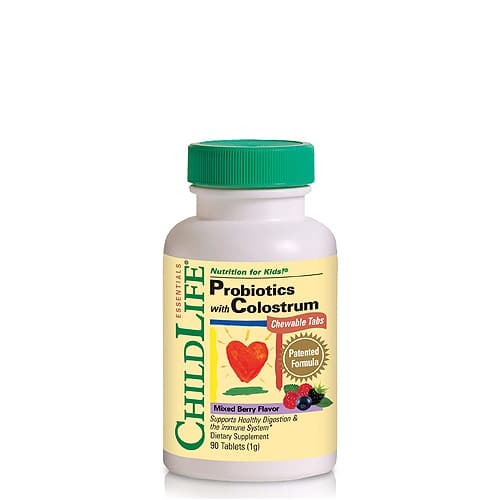 This formula is designed to be used periodically for maintaining and enhancing your child’s immune and digestive system, or it can also be given daily for longer periods of time if your child’s immune or digestive system has been over-sensitive or susceptible. Just about everyday, a new study points to the health benefits of Vitamin D3. In fact, the American Academy of Pediatrics published their evaluation of the advantages of this “sunshine” vitamin and advocated doubling Vitamin D levels for infants, children and adolescents. Unfortunately, more than 7 out of 10 children have insufficient Vitamin D levels. This occurs for a few reasons. Foods rich in vitamin D are limited. Exposure to direct sunlight allows our bodies produce vitamin D naturally. But researchers have suggested the evolution of our environment and today’s modern lifestyle – cloud cover, pollution, intense use of sunscreens and spending longer hours indoors watching television and playing videogames – do not allow children to spend the time in the sun to produce it naturally. It becomes important that parent and healthcare professionals consider supplementation of Vitamin D3 to support the health of children. The American Academy of Pediatrics recommends a minimum of 400 IUs of Vitamin D3 per day for infants and children. 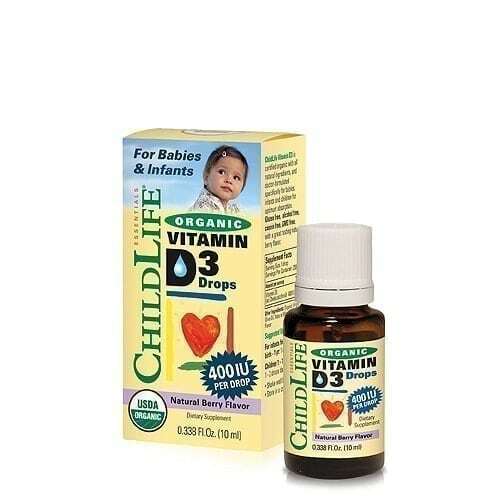 ChildLife® Organic Vitamin D3 provides 400 IUs of D3 in each drop. The most important Omega-3 Essential Fatty Acid for children is DHA (docosahexaenoic acid). 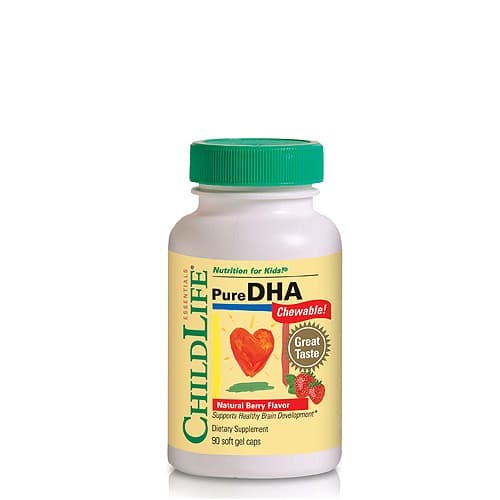 DHA is a main structural component of brain and eye tissue and is required for optimal development of these tissues. Up to 60% of the human brain is built from, runs on and is constructed from essential fats and oils. An “essential fatty acid” means that our bodies cannot manufacture it, so we must get these fats from outside sources, such as fatty fish (salmon, mackerel, herring, etc). But getting children to eat enough fish to have a meaningful impact on their health can be challenging. 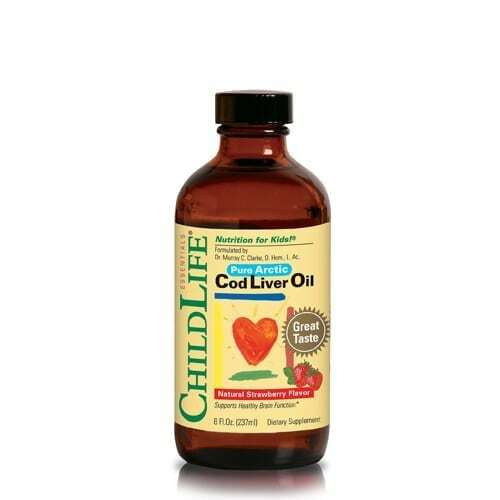 Consider supplementing your child’s daily regime with ChildLife® Cod Liver Oil or ChildLife® Pure DHA soft gels to support your child’s need for DHA.